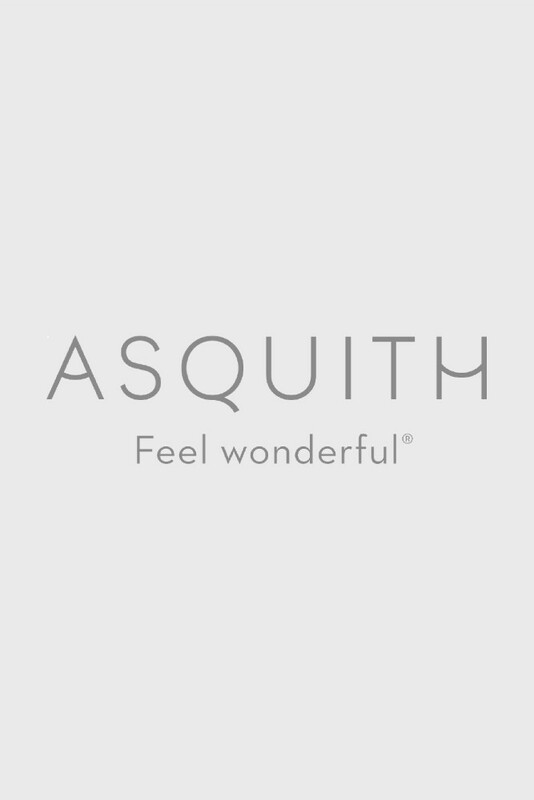 At Asquith, the fabrics we make our yoga & Pilates tops from are what set us apart. We specialise in Organic Cotton and Bamboo fabrics for their breathable and durable functionality. With excellent stretch capabilities, they are all you will need for your yoga and Pilates workouts and can double up as part of your everyday wardrobe. Shop our range of yoga tanks, vests, short-sleeved tops and long-sleeved tops online today.